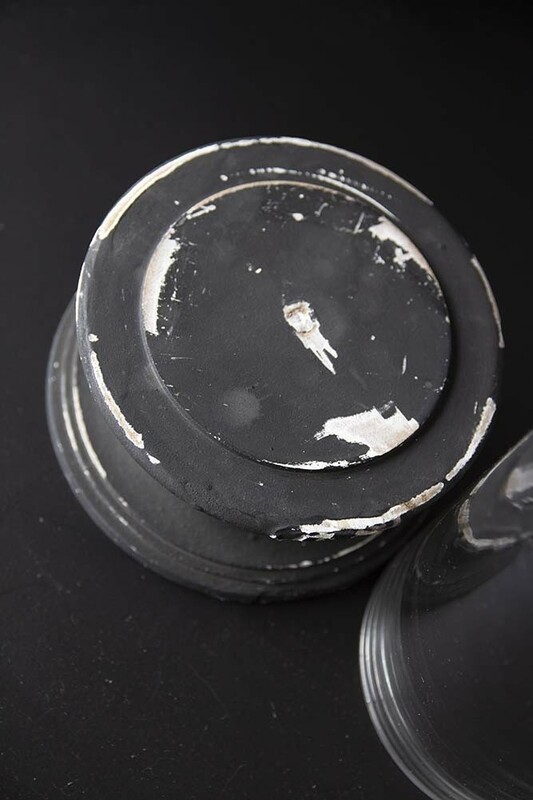 Glass display domes are wonderful for storing and styling your most treasured ornaments and decorative pieces! 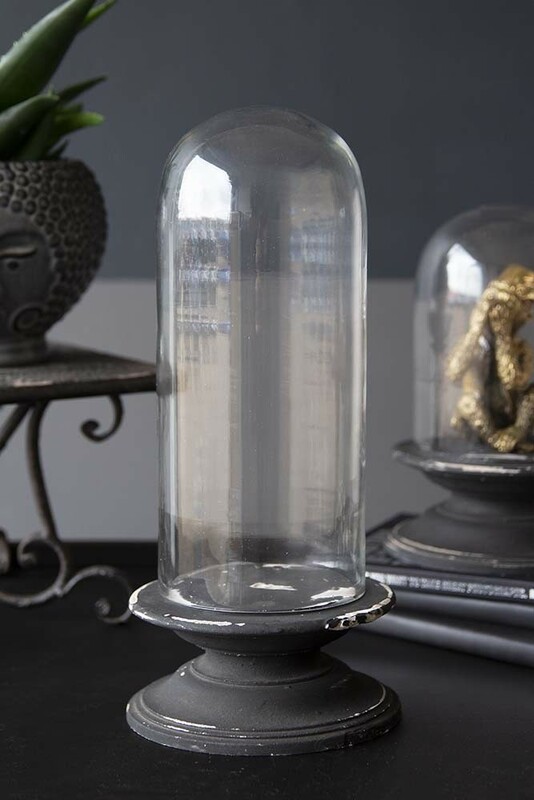 A large glass display cloche with an aged wooden base the Glass Display Dome With Aged Base conjures up images of Victorian collections and quirky displays. 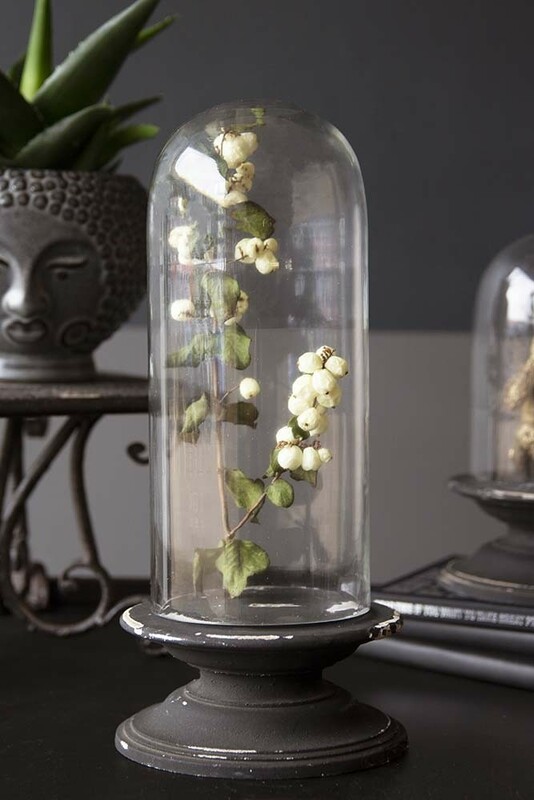 Style ornaments, greenery, fairy lights, small table lights, collectables, dolls heads and figurines in your display dome – the wilder the better in our opinion! 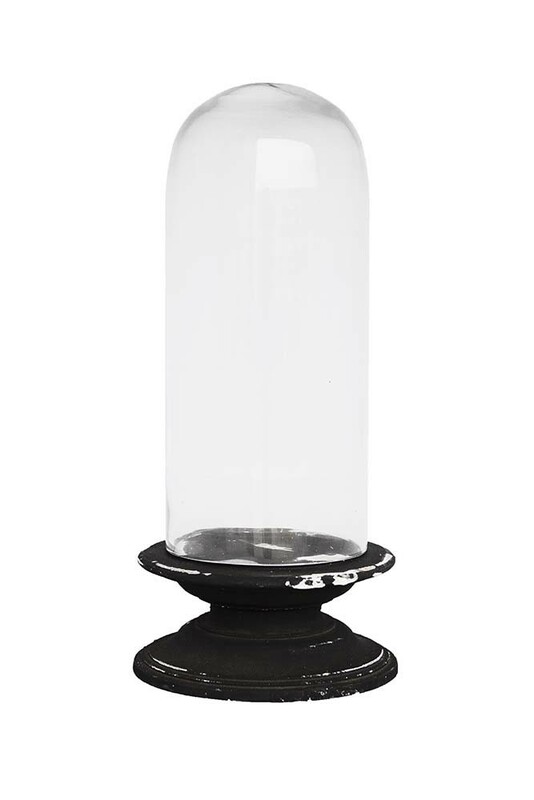 Available in large and small, we think that the Glass Display Dome will make an excellent focal point in your living rooms, bedrooms, hallways and home offices.